Modern Mediterranean, Russo-Turkish food truck and full service catering. 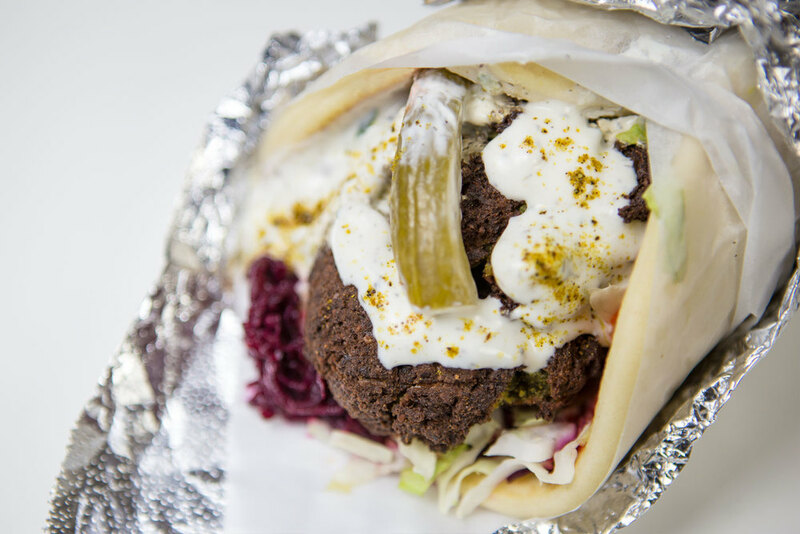 Bringing the best falafel to Seattle. New to Hallava Falafel? Check out our menu for a list of our Everyday Items, as well as our Specialty menu offerings. We're always on the move, so be sure to check out our calendar to find out when we'll be coming to a street corner near you. Spice up your next event with Hallava Falafel! Pick-up, delivery and food truck catering options available for every budget.